Companies with an international vision have managed to achieve profitability and sustained growth while facing the turbulent flows of Latin America. Nowadays, while Latin American economies seek their political and economic stabilization, these companies, called multilatinas, have the power to help increase investment, innovation and productivity needed to lead the region to the next level. Multilatinas in Latin America have specific characteristics that differentiate them from regional companies, but there are five key factors that mark the success of these companies. According to Centro Estratégico Latinoamericano de Geopolítica (CELAG), multilatinas are defined as mega companies whose origin of capital is found in a Latin American country. 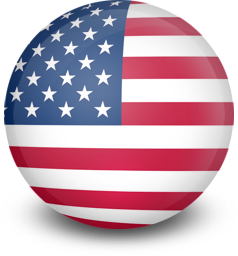 These well-known companies exercise their economic activity prioritizing the investment out of doors on the reinvestment in the country of origin. 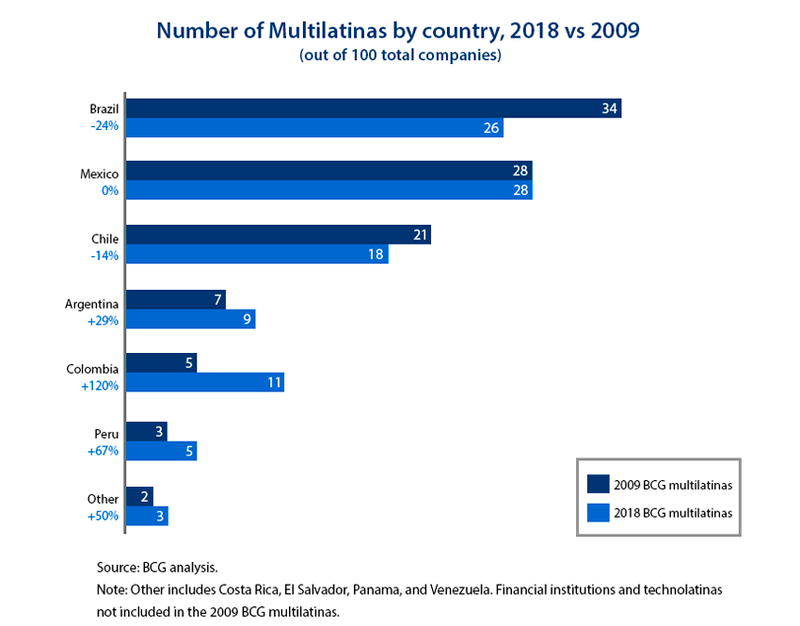 According to the analysis by The Boston Consulting Group (BCG), most of the multilatinas are currently concentrated in Chile, Brazil, Mexico, Argentina and, with a striking rise in recent years, Colombia. 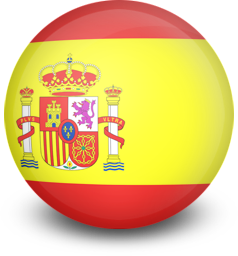 Multilatinas are generally linked to sectors related to natural resources such as mining, oil, steel, gas, agrifood, among others; and with the consumer goods and services sector. The recognition and its close relationship with its customers make multilatinas win the trust of the market and the loyalty of its consumers. Many multilatinas are listed as top brands in the region, where surveys have found that a large proportion of consumers base their purchasing decisions in accordance with the recognition of a brand as an important factor. The strategies used by the multilatinas commonly focus on the client as the primary goal, in order to improve their commitment and customize the product according to their needs and expectations. These efforts are seen under the application of innovative marketing and sales strategies. Managing a business in Latin America is a challenge, where regulatory and fiscal environments, institutions and infrastructure are so complex that can complicate the logistics and management of the value chain. The multilatinas tend to be better at dealing with these regulatory and fiscal difficulties in Latin America. So, they tend to generate considerably greater profits from their assets than their competitors. Multilatinas tend to invest more in Research and Development (R&D) than other regional companies, resulting in innovative products or services that accelerate their growth. Many of them enjoy the benefits of these innovation networks, which include their own R&D centers, their research associations and small-business incubators. Multilatinas invested around US$ 48 billion in mergers and acquisitions between 2009 and 2017, representing approximately 20% of the value of all M&A activity in the Latin American region in that period. Thanks to these strategies, multilatinas have had the necessary impulse to grow geographically. Multilatinas are more active in cross-border mergers and acquisitions than other companies in Latin America and employ a series of best practices. Most of these mega companies maintain periodic tax consultancies and have dedicated work teams that follow the acquisition process from beginning to end. Constant training is key to maintaining the best talent in any company with leadership projection. Therefore, multilatinas are committed to supporting their employees to boost their talents and to be promoted with a versatile and highly qualified team, through training programs in partnership with schools, institutes and universities. It is time to look more closely at business development in Latin America. Despite the volatile economic conditions in the region, companies manage to locate bold opportunities to expand their operations internationally. Factors such as the ability to connect intimately with their consumers, overcome the difficulties of regular and fiscal environments for good management of value chains, organize innovation networks and, nurture the knowledge of their employees, make these multilatina companies the main economic agent of Latin America.